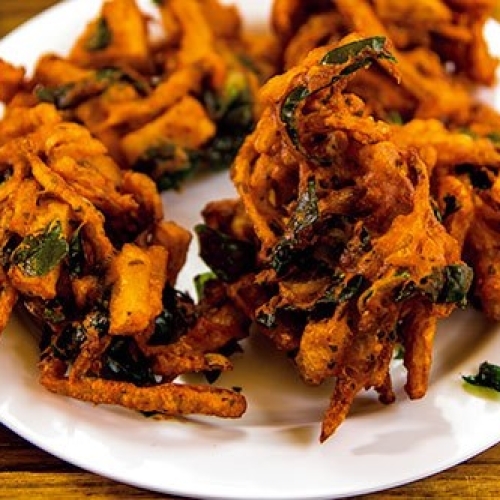 Pakoras are also another all time favourite. 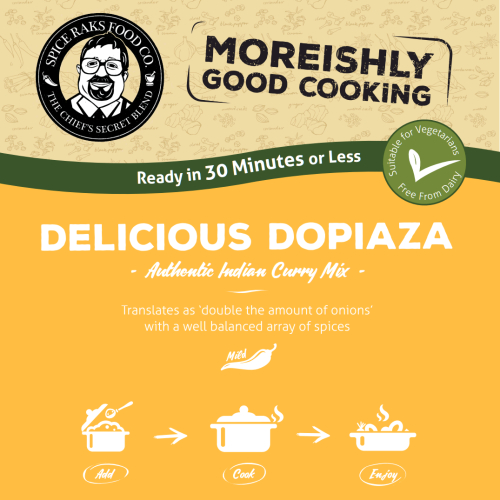 Versatility is key to this dish as vegetables, chicken or fish can be used. 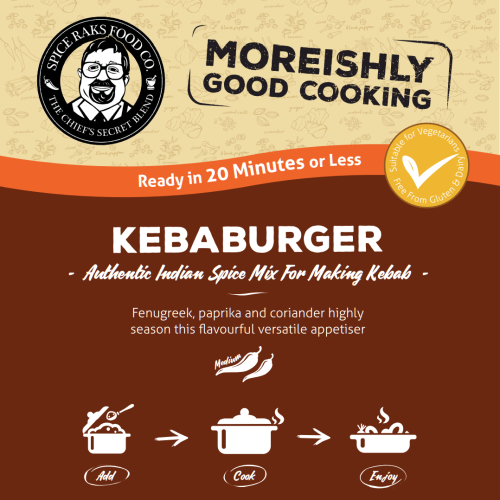 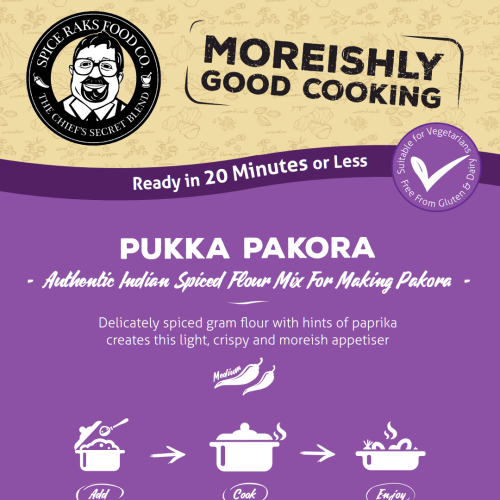 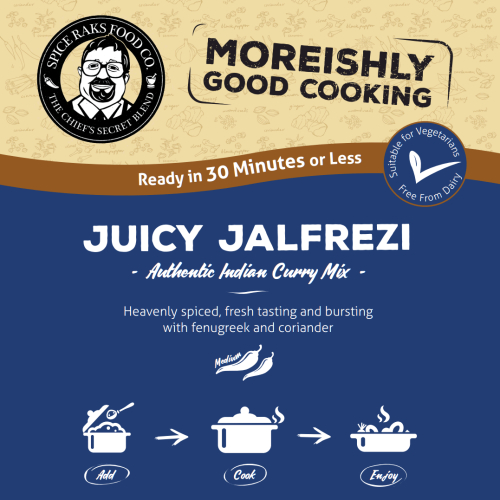 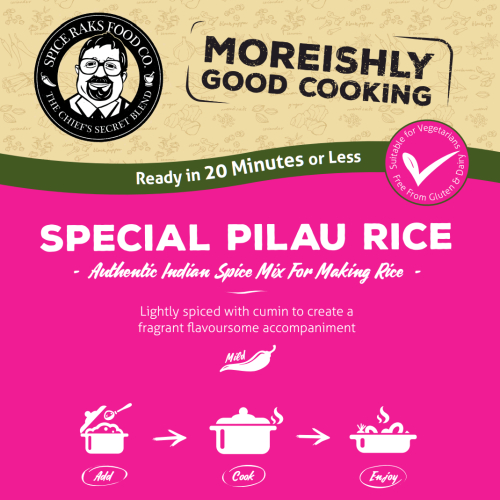 Our version has a light hint of a tandoori aroma which works perfectly to create a mouth watering starter.